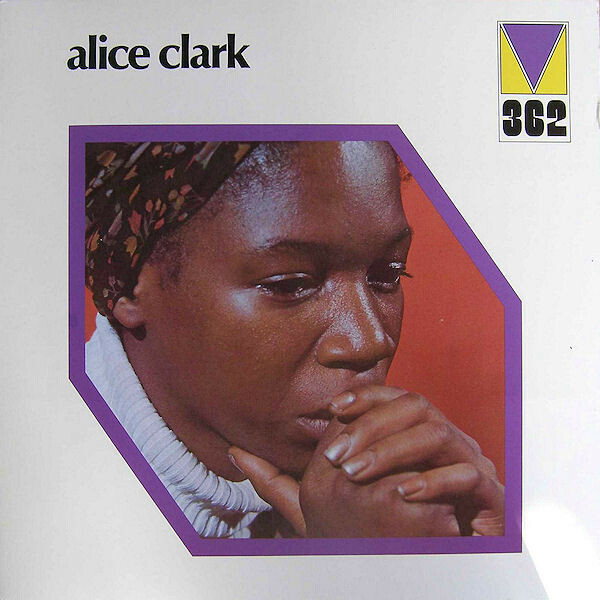 Among the records that Reverb LP will hide in participating record stores is an original pressing of Alice Clark’s highly sought-after 1972 self-titled album. A timely selection, the cult classic—which has been acknowledged as one of the best soul albums of all-time—will see its first official worldwide LP reissue by Wewantsounds this Record Store Day. Visitors of participating record stores could also find the rare 1971 album Let’s Start Again by The Rollies, an original mono pressing of Bob Dylan’s Blonde on Blonde, or a 1979 audiophile pressing of Pink Floyd’s Dark Side of the Moon from Mobile Fidelity. 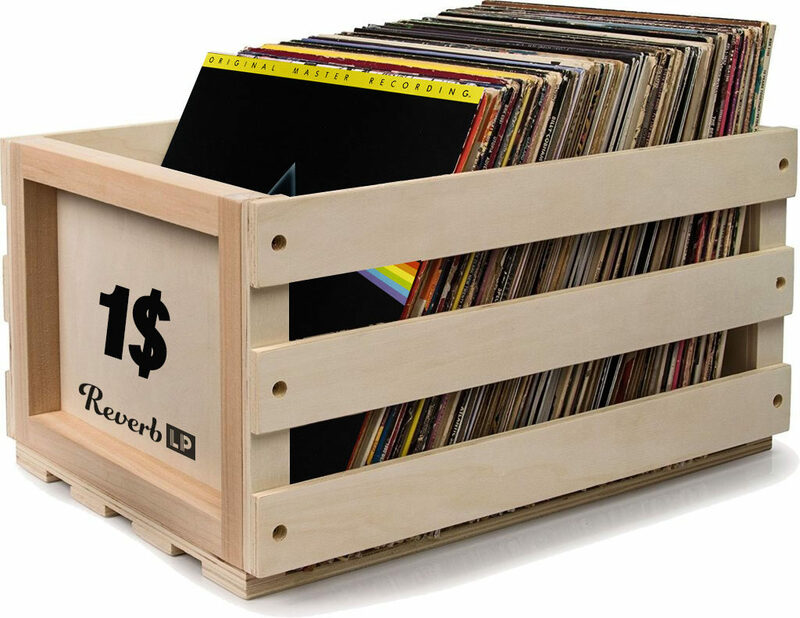 While Reverb LP will encourage its users to shop locally on Record Store Day, the company will additionally be waiving seller fees on Saturday, April 13, to further support record stores and sellers in connecting online with music lovers who don’t have access to a local record store. While Reverb LP’s seller fees are already among the lowest in the industry, the waived fees on Record Store Day will translate to more money in sellers’ pockets and, potentially, even lower prices for buyers as well.